Sycamore Energy Assessors Ltd is a small family firm run by Colin and Jane Smithson-Connelly and have been operating in the Housing market since 2007. 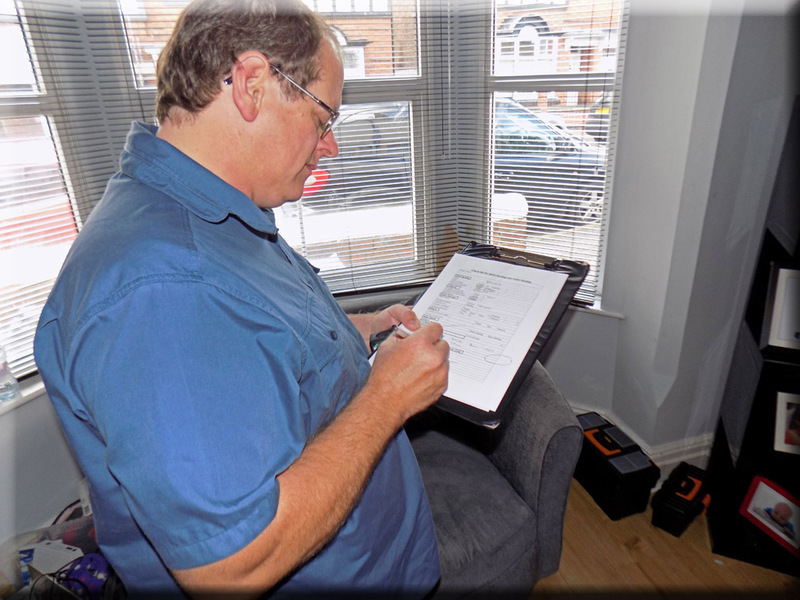 Both Colin and Jane have over 30 years of Business experience, Colin carries out the home visits doing EPC's, Floor plans and Legionella Risk Assessments while Jane does all the administration including making appointments and accounts. Although Sycamore are a relatively small Company they have completed National contracts to supply EPCs and Green Deal reports across the Country for Solar Companies and Renewable Energy Companies using similar Professional Contacts in their field. 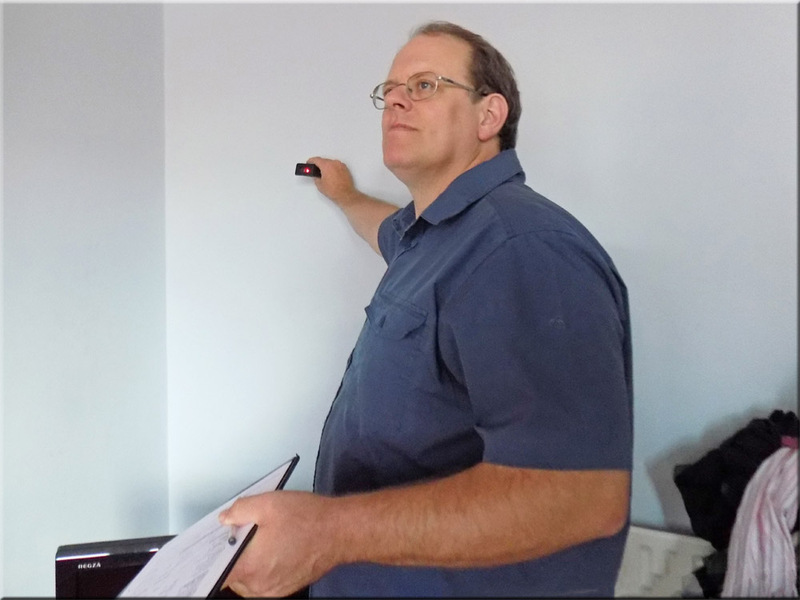 "Having used the services of Sycamore Energy Assessors for many years to provide Energy Perfomance Certificates and more recently Legionella Risk Assessment, we would not consider going anywhere else. They are helpful, efficient and extremely reliable. Once we send an order across we are confident that it will be followed up and carried out quickly. The report always arrives very promptly. Colin and Jane are very friendly and foster excellent relations with our clients. I would have absolutely no hesitation in recommending their services"